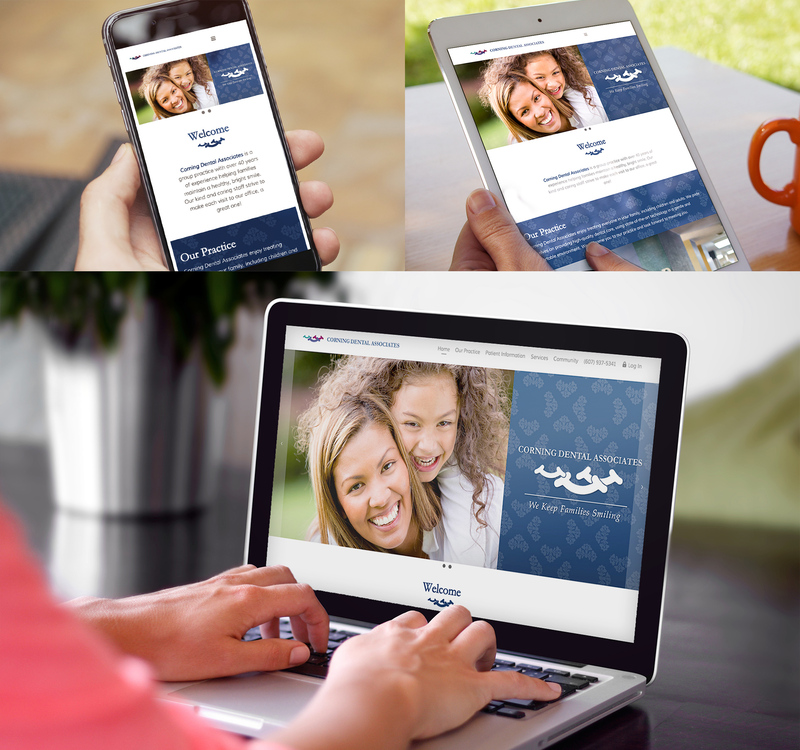 Design and implementation of a new, responsive website with a more friendly, modern look that integrates well with their current systems and 3rd party plug-ins. Built on the ‘Keep Families Smiling’ theme throughout. More personalization by using great staff and community photos, and a clean design that makes services and patient information easy to find. An attractive, modern, friendly website that is more appealing to new and returning patients, integrates with their existing systems and is responsive to any device used to access the site.